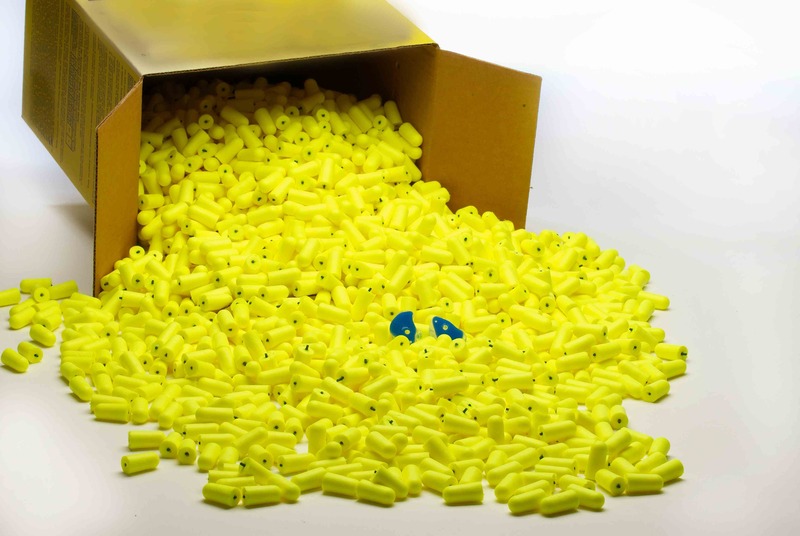 A worker using earplugs will use 3- 4 pairs per day. Cheapest pair of earplugs is 10¢/pair or 40¢/day = $2.00/week or $100/50 week year. Over 5 years = $500. dB Blockers cost $150 – $110/pair and last 5 years. $150 < $500.